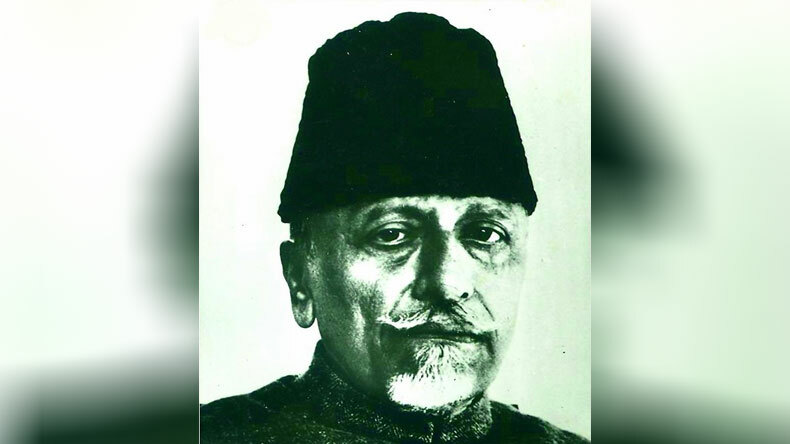 Maulana Abul Kalam Azad was instrumental in the upliftment of Indian education system and to commemorate his efforts, Indian government declared his birthday, November 11, as the National Education Day. Let's take a look at how a leader of Khilafat Movement became a patron of Hindu-Muslim unity and worked relentlessly towards educating the sidelined sections of society. November 11 marks the National Education Day in India and it was instated on the birthday of Maulana Abul Kalam Azad in order to the honour great Indian scholar. When Indian education sector is put on world’s map, it appears to be a very minute dot but when it is assessed within the boundaries, India has come a long way. Very few contributed to the upliftment of education in the country like Abul Kalam Azad, but how did a Khilafat Movement leader become a true phenomenon of education. While India was undergoing struggle for independence, a young Abul Kalam adopted Azad, which means free, in his name. During his early days, he was fascinated with philosophy and poetry especially on religion. He was an unequivocal champion of Indian nationalism and gradually became the leader of Khilafat Movement in the country. 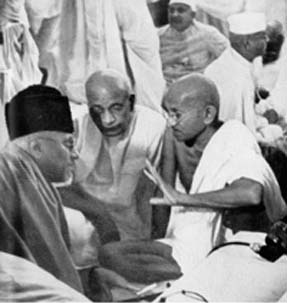 But Maulana Azad’s ideals were radically changed when he met the charismatic Mohandas Karamchand Gandhi. After acquainting Gandhi, Azad began to incline towards the non-violent civil disobedience and relentlessly advocated Hindu-Muslim unity, becoming a patron of secularism. At the age of 35, he became the youngest President ever of the Indian National Congress and was at the helm of the political party when it organised the historic Quit India movement. He was also the main organisers of Dharasana Satyagraha. Maulana Abul Kalam Azad worked day and night to move Jamia Millia Islamia, which he established in 1920 in Aligarh, to New Delhi. The university was initially set up to cater the sidelined section of Muslims but Azad looked at the broader aspects of education and shifted the institution to the national capital for all-around development of all sections. He was instrumental in the establishment of Indian Institutes of Technology and University Grants Commission. Azad is also credited with promoting the education for women and radicalising the primary as well as higher education system in India. After India got its independence from the British, Maulana served as the education minister of free India from 1947 to 1958.